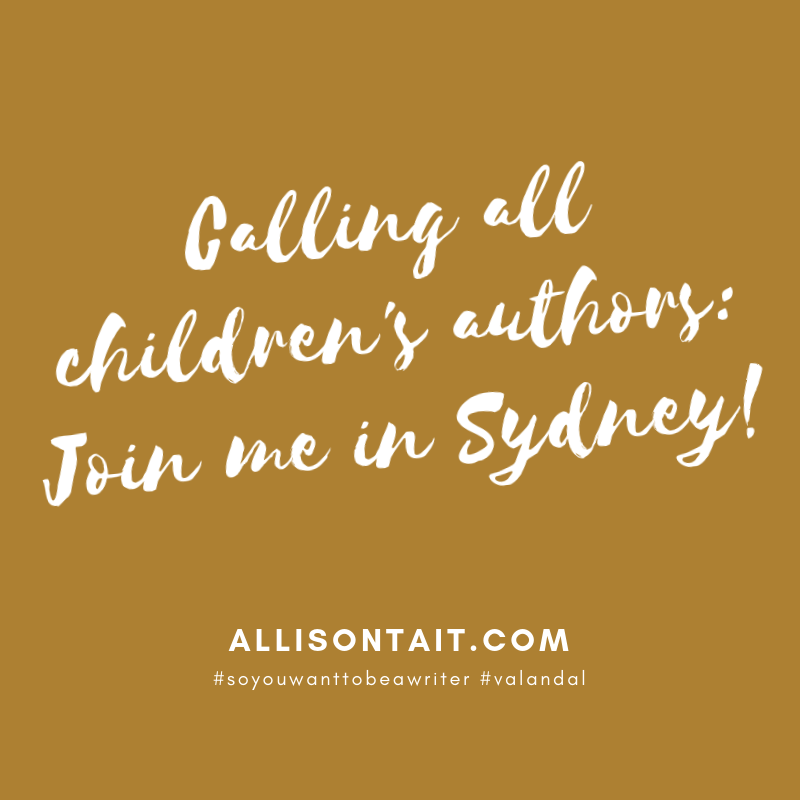 I’m very excited to announce that I’ll be speaking at the 2019 SCBWI Sydney Conference, alongside my podcast partner-in-crime Valerie Khoo. The bi-annual Society of Children’s Book Writers and Illustrators conference is a fantastic opportunity to meet and network with local and international professionals, to hear from agents, editors and publishers, to have your artwork seen by the very best in the kids’ book world. So Val and I are looking forward to being part of a stellar line-up of speakers! 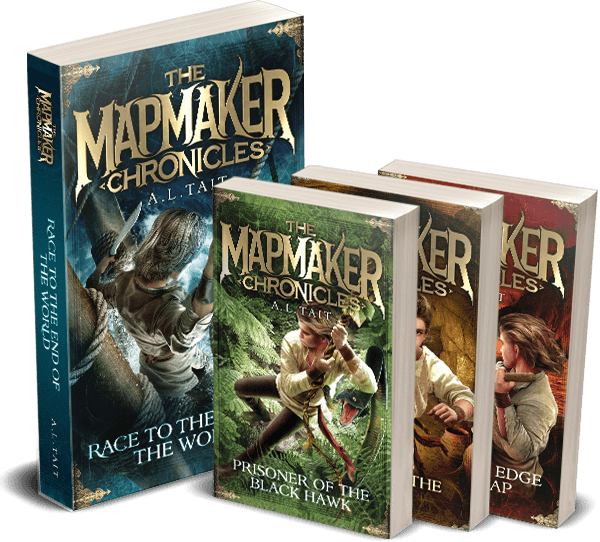 How to make yourself more marketable as a writer – and sell more books! 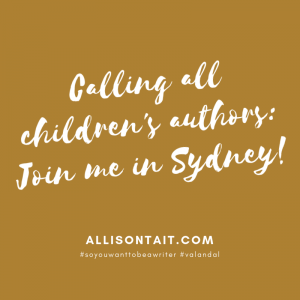 At the SCBWI Biannual Conference Feb 2019, the incredible speakers and writing gurus Allison Tait and Valerie Khoo will reveal the steps you can take to build your platform as a children’s author. The team behind the successful podcast ‘So you want to be a writer’ have interviewed hundreds of authors. They dissect what separates the authors who make their mark – and those that don’t. It’s a highlight for all authors and illustrators at all levels of their careers! You’ll find the whole program here, and conference bookings have just opened here. Are you new here? 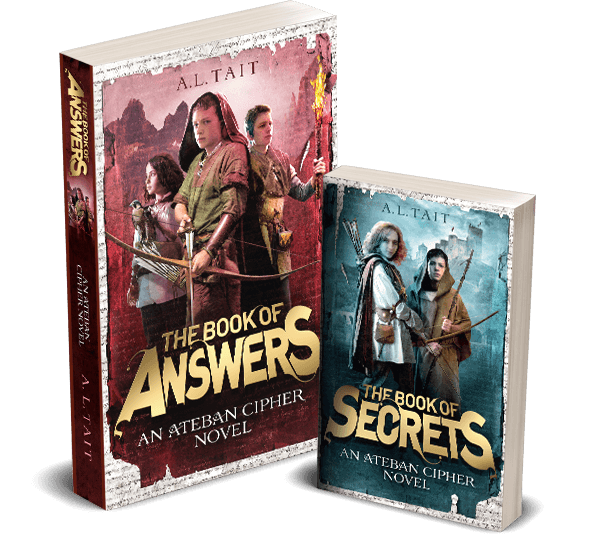 You can find out more about me here and more about my two epic middle-grade adventure series here.